The regular tour heads to Greensboro North Carolina and it has a feeling of “After the Lord Majors show” but I am sure once the tournament gets underway, we will have some great golf, and what a course to be playing on. The Wyndham Championship is the last regular event on the PGA Tour, which means this is the last chance to earn FedEx Cup points and claim a place in the playoffs. The Wyndham Championship already has become a playoff event for major winners who are outside the Top 125, such as Trevor Immelman 66/1, YE Yang 66/1, and Justin Leonard 125/1. I am not sure Carl Petterson 20/1 would have caught Rory McIlroy at the PGA, but I am sure the two shot penalty on the first hole didn’t help Carl’s momentum. He already has a win and three other Top 5 finishes this season and he is also a past winner of this event. Brandt Snedeker 22/1 was the 2007 champion here and has two other Top 10 finishes in this event since his victory. Brandt has not been in great form since his third place at the Open Championship and hopefully he will pick up some positive vibes from being back at Sedgefield Country Club. 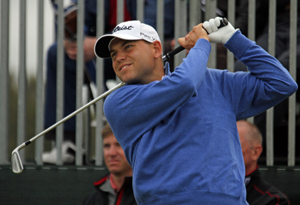 Bill Haas 28/1 dropped twelve places on the final day of the PGA Championship with his final round of 73. Its not been a vintage year for last years FedEx Cup winner, but he does have one win to his name this year and he will want to kick on coming into the FedEx play-offs. 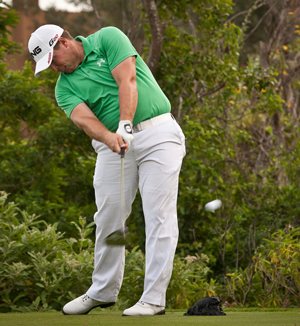 Ryan Moore 45/1 won this event in a play-off in 2009, he missed the cut at last weeks PGA Championship, but did have a Top 10 finish the week before at the John Deere Classic and has three other Top 10 finishes this year. Jimmy Walker 80/1 looked like he was going to make a charge in his final round at last weeks PGA Championship, firing 3 birdies in his first four hole to move to -4 for the tournament, but he couldn’t maintain that form and finished on level par for the week. Jimmy does have six Top 25 finishes this year, three of those in the Top 10. 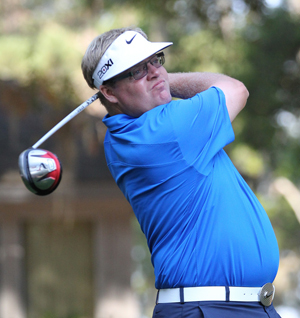 This is Daniel Summerhays 80/1 second season on the PGA Tour and he seems to be growing in confidence which has seen him make the Top 10 in four events, three of those were Top 5 finishes, so these represent good odds for the lad from Utah.